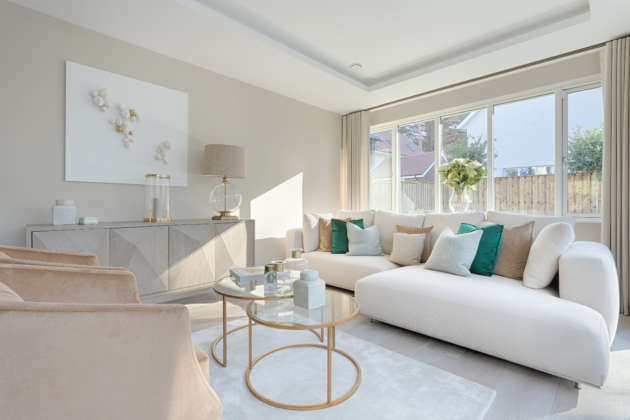 Following from last weeks post on how to bring nature indoors we thought we would continue on with a post dedicated to all things green - a colour which lends personality, peace and zen to any space within your home. 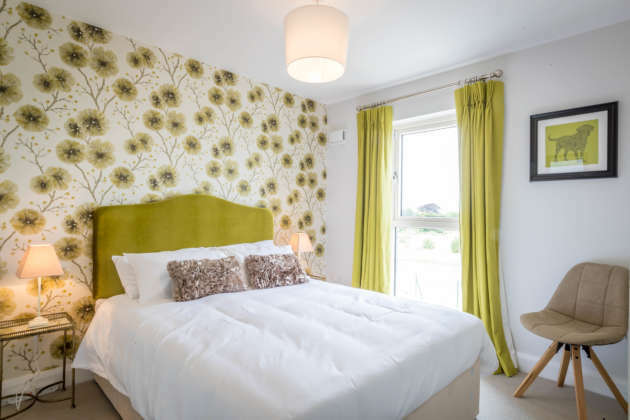 Green is the colour of nature and it couldn’t be more appropriate for wallpapers featuring plants or flowers as seen here in the Guest Room of our St Helens show home. 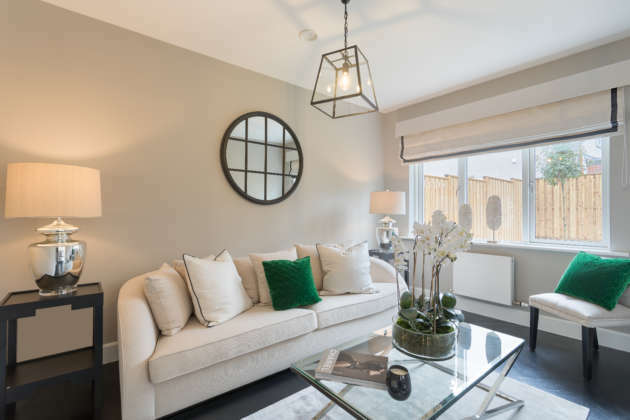 Our Brighton Wood Living Room is complete with elegant emerald green arm chairs. 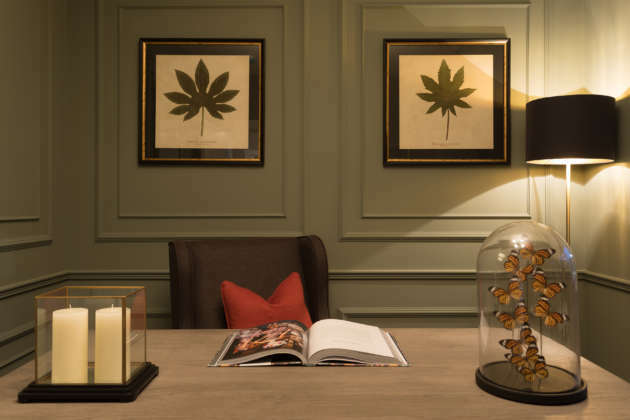 This simple yet bold use of the colour green really makes an impact. 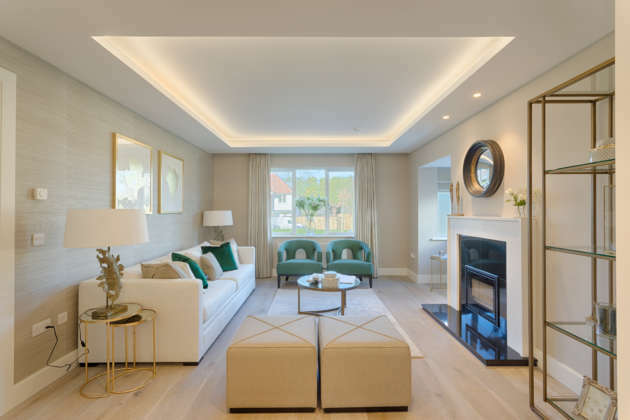 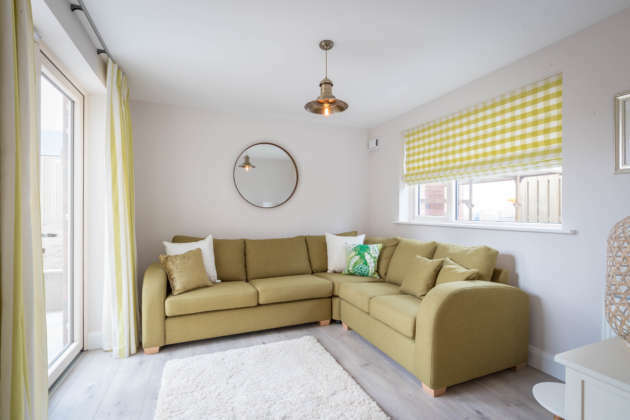 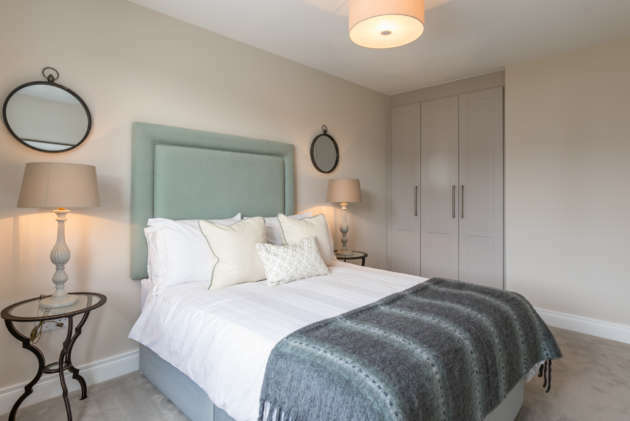 Take a look at some other inventive uses of our national colour in Castlethorn show homes above.. We are green with envy..